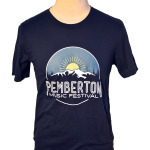 Currently viewing the tag: "Festival"
This past summer, we had the great honor to produce and run the festival merchandise for Pemberton Music Festival in the beautiful mountains of British Columbia. 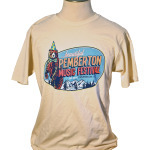 Here is a sample of items we produced for the festival with our partners at Merch In Motion. 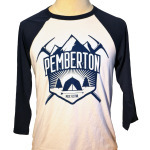 We hope to see y’all up in Pemberton, BC next summer in 2015! 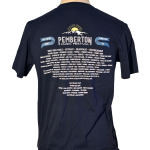 All Roads Lead to Pemberton Music Fest! 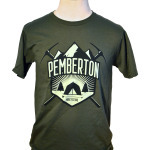 TourSwag is very excited to be a part of this year’s Pemberton Music Festival in British Columbia. 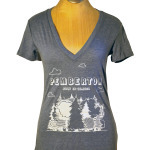 We are hard at work preparing all the designs and event merch for the upcoming festival. 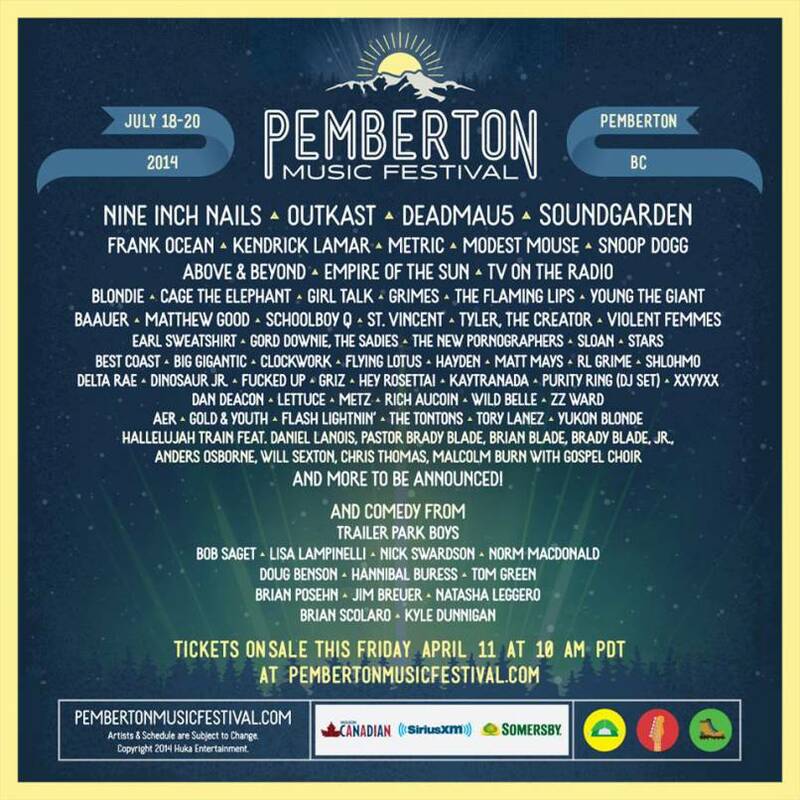 This will be a great weekend in the mountains of British Columbia with some great music to boot! 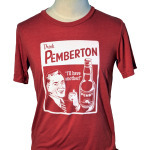 See there!